You now have the option to simply load these programs onto your computer and let the software do all the work for you! SPECIAL: FREE Conor Calculator! + SPECIAL $88 Price – save $41!! You will know exactly what your next wager will be, which will allow you to follow these winning strategies to the letter without the worry of an error on your part. FOLLOW THE PLAN AND YOU WILL WIN!!! And the ‘SMART STAT©’ option programmed into the software will let you know when your current wagering situation doesn’t fit one of the strategies and gives you the option to use the other! 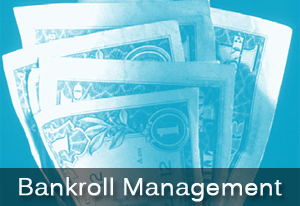 Keeps track of your bankroll, too! 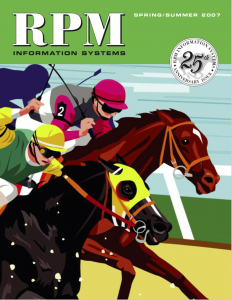 You now have the most SOPHISTICATED, PROFESSIONAL MONEY-MANAGEMENT TOOLS available for your racetrack profit pleasure at just a click of your mouse! No downloading required—just one simple ‘entry’ on your part and the software does the rest!! 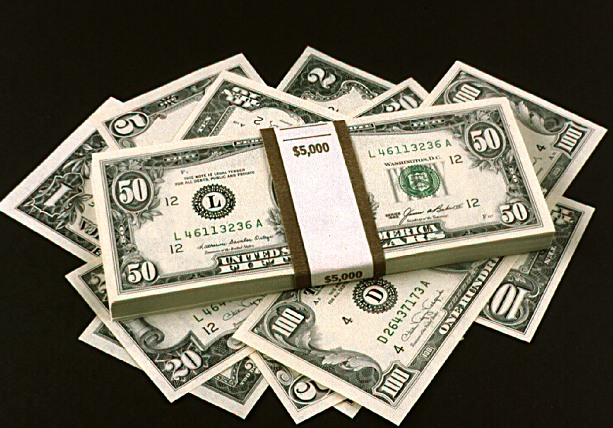 Dr. Anthony’s Guaranteed Profit Money-Management System! and Joe Weiss’ Winning At The Races, BP!, on computer software. BOTH PROGRAMS ARE NOW ON A SINGLE CD-ROM THAT YOU SIMPLY LOAD ONTO YOUR HARD DISK AND PUT TO WORK FOR YOU! Winning players know that by using these strategies their racetrack experience is enhanced by providing them with a way to make money with even a low overall win percentage (a mere 22% win rate is required with Dr. Anthony’s method—even less with Joe’s. Of course the higher the win percentage, the more money you make!). BUT THINK ABOUT THAT: You can win just one out of five of your wagers and still make money at the racetrack. That’s the beauty of a good money-management program, and you have here two of the best! 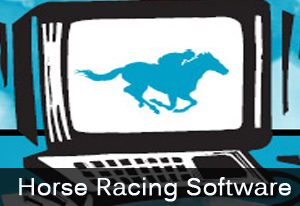 AND NOW THE SOFTWARE TAKES ALL THE GUESSWORK OUT OF YOUR WAGERING CONCERNS i.e., THE PROGRAM DOES ALL THE WORK FOR YOU! In fact, THINK ABOUT IT: WHILE IT PREVIOUSLY HAS BEEN DIFFICULT TO USE THESE STATEGIES ON MORE THAN ONE RACETRACK AT A TIME, YOU CAN NOW PLAY SEVERAL TRACKS AT ONCE BECAUSE YOU ARE NO LONGER INVOLVED IN MAKING ANY OF THE BETTING CALCULATIONS YOURSELF! REMEMBER THIS ALWAYS: THERE IS NOT A SUCCESSFUL PROFESSIONAL IN THIS GAME WHO DOES NOT EMPLOY A GOOD, SOLID MONEY MANAGEMENT PROGRAM. 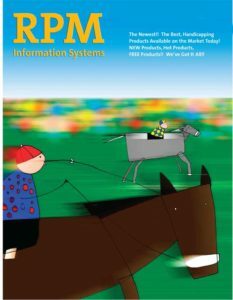 WHEN YOUR RACETRACK OPERATIONS ARE RUN LIKE A BUSINESS, YOUR CHANCES OF SUCCESS INCREASE IMMEASURABLY, AND THE GUARANTEED PROFIT MONEY MANAGEMENT SYSTEM AND WINNING AT THE RACES, BP, BOTH ALLOW YOU TO DO JUST THAT! Did you know that there are betting situations where you simply cannot lose? And other situations where you will realize a profit 80% to 95% of the time. How, you may ask? By spotting inefficiencies in the betting pools. This $59 retail item is included absolutely FREE!! You can’t beat a deal like this with a stick!! And the price for the whole works? 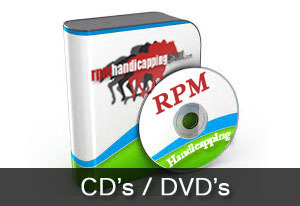 The Guaranteed Profit Money Management System, Winning At The Races, BP and The Conor Calculator, all on one CD-ROM? Just $88! Hey — Don’t delay — start playing — and winning — like a PRO today! !